Welcome to the Massey Herbarium! Thanks for scanning our QR code. The links below will help you find what you're after. Check out our posts and announcements on our blog, Facebook, Twitter, and Instagram! 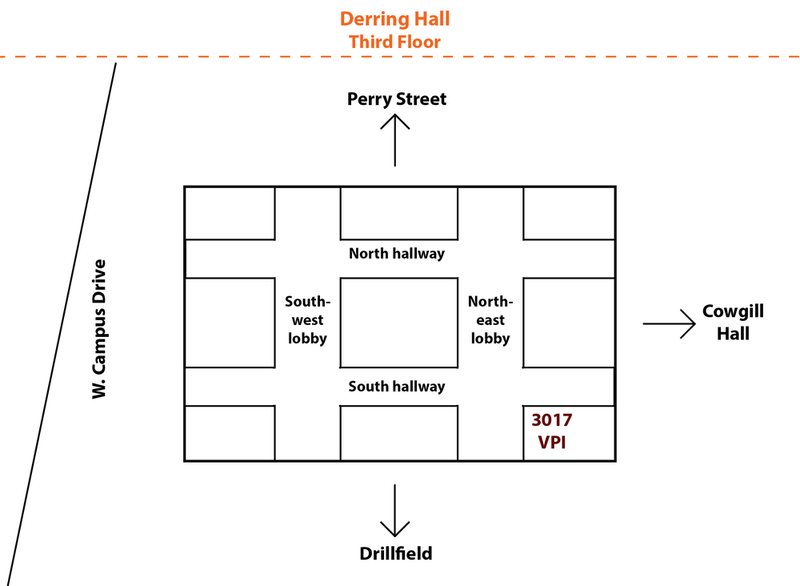 We're located on the third floor of Derring Hall, which can be a little maze-like. The herbarium is in room 3017, on the northeast end of the building. Try starting at our homepage for most other things.